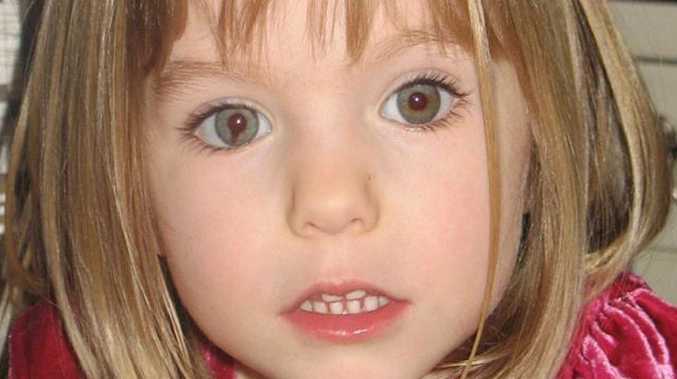 MISSING Madeleine McCann is still alive, a sensational new Netflix documentary claims. It suggests that people traffickers abducted the three-year-old in Portugal in 2007 - as a top child protection cop insists the 12-year mystery will be solved. The Disappearance of Madeleine McCann features 40 experts and key figures in the case, some of whom argue she was taken to another foreign country, reports The Sun. Jim Gamble, the top child protection cop in the UK's first Maddie investigation, says: "I absolutely believe that in my lifetime we will find out what has happened to Madeleine McCann. 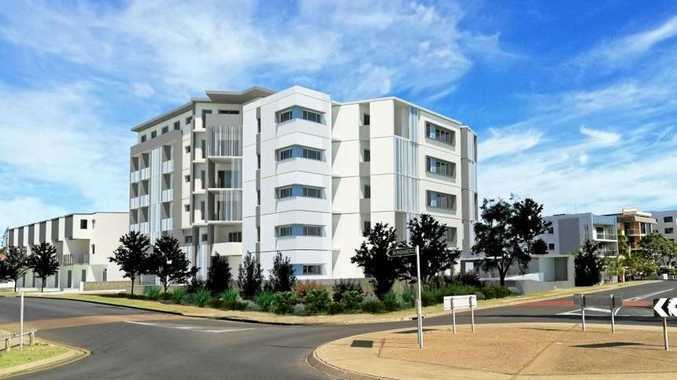 "There's huge hope to be had with the advances in technology. Year on year DNA is getting better. Year on year other techniques, including facial recognition, are getting better. "And as we use that technology to revisit and review that which we captured in the past, there's every likelihood that something we already know will slip into position." The documentary also claims pretty Madeleine is likely to have been kept alive by child traffickers because, as a middle-class British girl, she would be more financially valuable. Julian Peribanez, the private investigator hired by the McCanns, explains: "They usually go for lower-class kids from third world countries - that's the main supplier of these gangs. "The value that Madeleine had was really high because if they took her it's because they were going to get a lot of money." Large sections of the eight-part series - which could see Maddie's parents Kate and Gerry McCann sue an ex-Portuguese cop taking part - are devoted to exploring the human trafficking explanation, which regularly involves the supply of a child to desperate wannabe parents or sickening paedophiles. 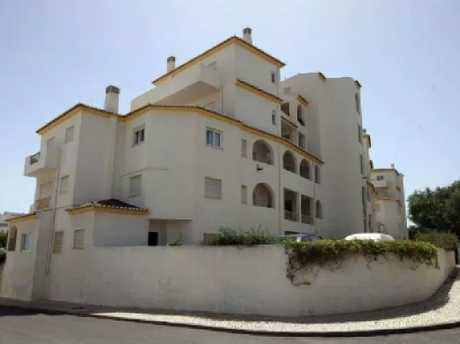 The theory that she was taken by child-abusers was briefly considered when Maddie disappeared from her family's apartment in Praia da Luz in Portugal, on the evening of May 3, 2007. She was left sleeping with her two siblings as Gerry and Kate dined in a restaurant within the Ocean Club resort where they were staying. time to trying to pin the blame on Gerry and Kate. This detracted from the fact that the internet was increasingly normalising paedophilia, expanding their networks and fuelling the demand for child-snatching. Mr Gamble adds in the show: "There is no doubt that human trafficking is a massive problem. "On the internet you can go into those dark places and say, 'This is who I am and this is what I do'. And you're made to feel better about who you are because there's so many others." The documentary explains how Portugal is also the perfect location for child traffickers because it's a well-placed gateway allowing abducted children to be instantly taken overseas by boat or driven across Europe. But there was is also fresh optimism from child abduction experts, including Ernie Allen, head of the National Center for Missing and Exploited Children in the US. 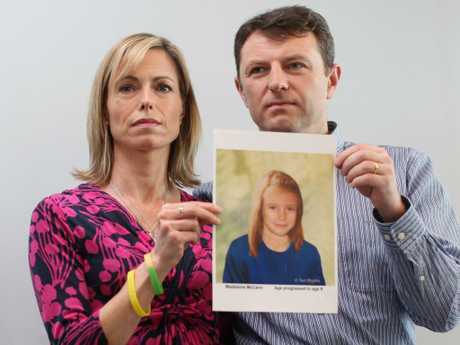 He helped the McCanns in their search by creating an aged image of Maddie, who would now be 15-years-old, and tells how he has assisted in returning many other abducted youngsters to their families in similar circumstances. In the documentary Ernie says: "There are many, many cases we can point to in which children have been found, have come home alive, after months, after years. "There have been cases in the United States in which witnesses, people who have information haven't come forward for decades, and then one day provide information that helps lead to the resolution of the case." The documentary, which will be available in full to Netflix's 159 million subscribers around the globe, has a reach which could provide a crucial witness or piece of evidence - and will also raise awareness of the case to a new generation. Executive producer of the documentary, Emma Cooper, said: "We're trying to lay out as much detail as we can about the case - and if it could jog someone's memory in some way then that would be amazing. "Keeping any search for what happened to Madeleine in the consciousness - particularly globally - is something that's so important. "As we show in the documentary, other children are found - so you have to hope." 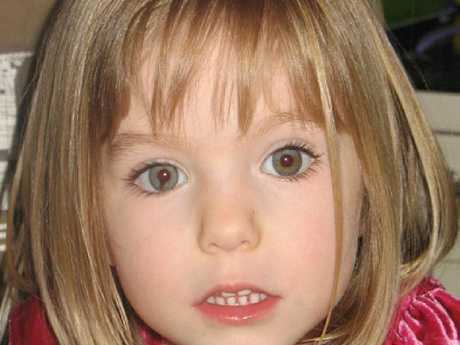 The documentary suggests Madeleine could still come home alive. 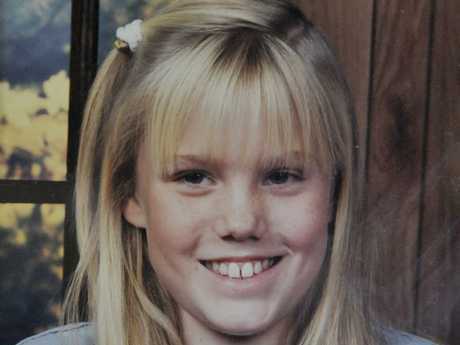 It points to the case of Jaycee Dugard, below - abducted aged nine in California and found 18 years later. The series also cites Carlina White, snatched as a baby from a New York hospital in 1987. She learned the truth at 23. The father of Elizabeth Smart - kidnapped from her home aged 14 and rescued nine months later - even contacted Kate to give words of support. Ed Smart said: "I told her to keep the faith, keep hope alive."